Any personally identifiable information is collected from you through the web site, how it is used and with whom it may be shared. Choices that are available to you regarding the use of your data. 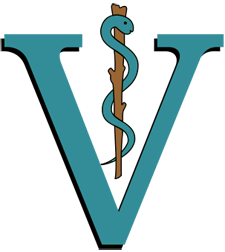 Dr. Donald K. Allen Veterinarian, Inc. is the sole owner of the information collected on this site. We only have access to/collect information that you voluntarily give us via email or other direct contact from you. We will not sell or rent this information to anyone. Express any concern that you have about any data that we have about you. We have security measures in place to protect the loss, misuse and alteration of the information under our control both online and offline. This site contains links to other sites. We are not responsible for the privacy practices or the content of any external Web sites.